FORMER EQUESTRIANS – FIND YOUR SEAT AGAIN! Did you enjoy riding before you went off to University and you haven’t had a chance to ride since? Perhaps you had a horse before the kids came along, and now you want to return to riding, relax a bit and get fit. Maybe you competed in the past, and would like to get your confidence back and your skills up to speed to compete again? Or have you just retired and now you can find your seat again? Weybread Hill Farm, located minutes from Orangeville, Erin and Fergus, offers a“Return to Ride” program. We have well trained horses. 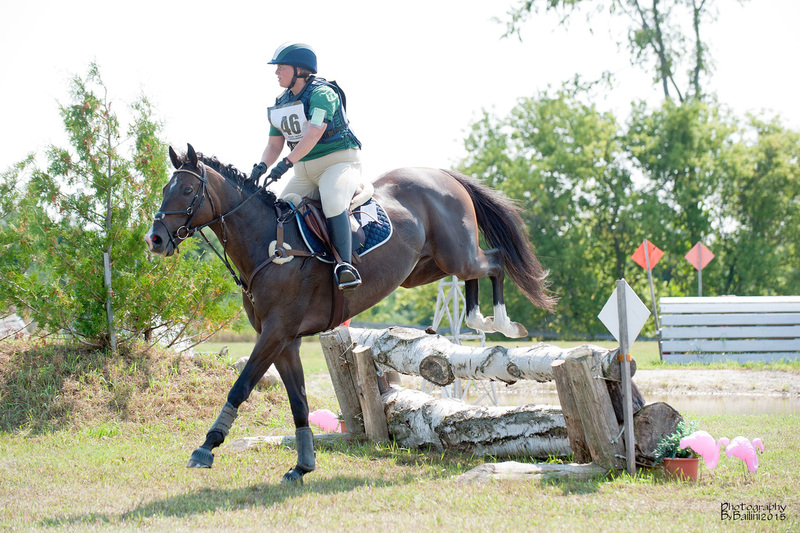 Our top level coach successfully competes in dressage, rides to hounds and does horse trials. She will develop a program of lessons relevant to your situation, and is encouraging and supportive. Weybread Hill Farm is located in a beautiful tranquil setting, central to Orangeville, Fergus, the Halton Hills and Guelph. We offer riding lessons for all levels and horse boarding. We are a friendly facility, and specialize in giving our clients individual attention, especially those looking for beginner lessons, or adults returning to riding after a break. We emphasize having fun and being safe. We offer lessons during the day as well as the evenings. There are special packages for beginners. Private coaching is available for more experienced riders on our competition horses or you can bring in your own horse. There is also the opportunity to part board one of our well trained horses. If you are looking for a place to board your horse we offer top quality individual care. Come by the farm or give us a call. We will be happy to show you around and introduce you to our horses.